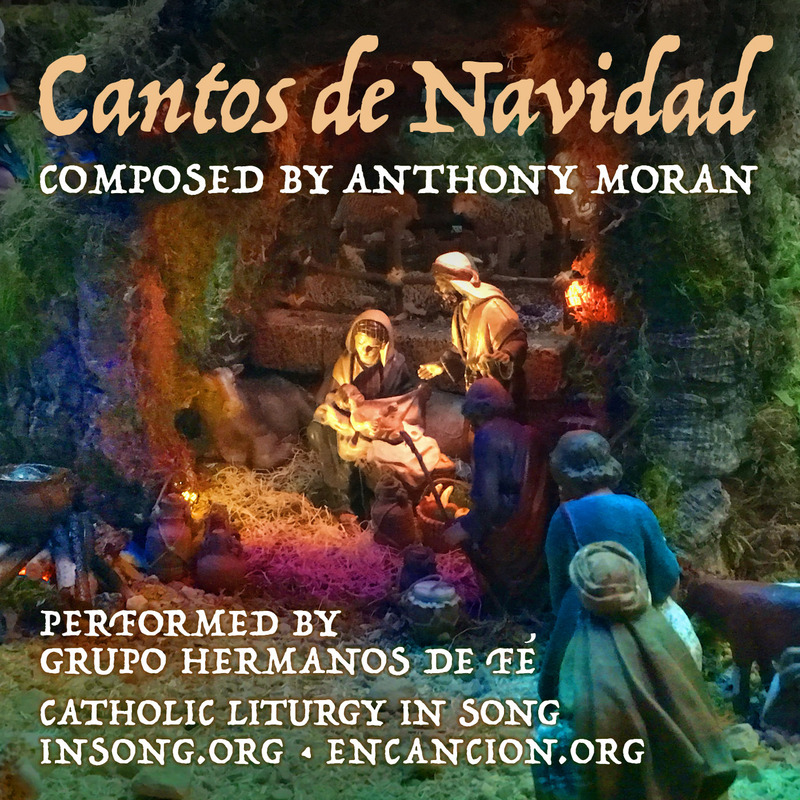 Cantos de Navidad is a new album of original Christmas Songs written in Spanish and performed mariachi style. 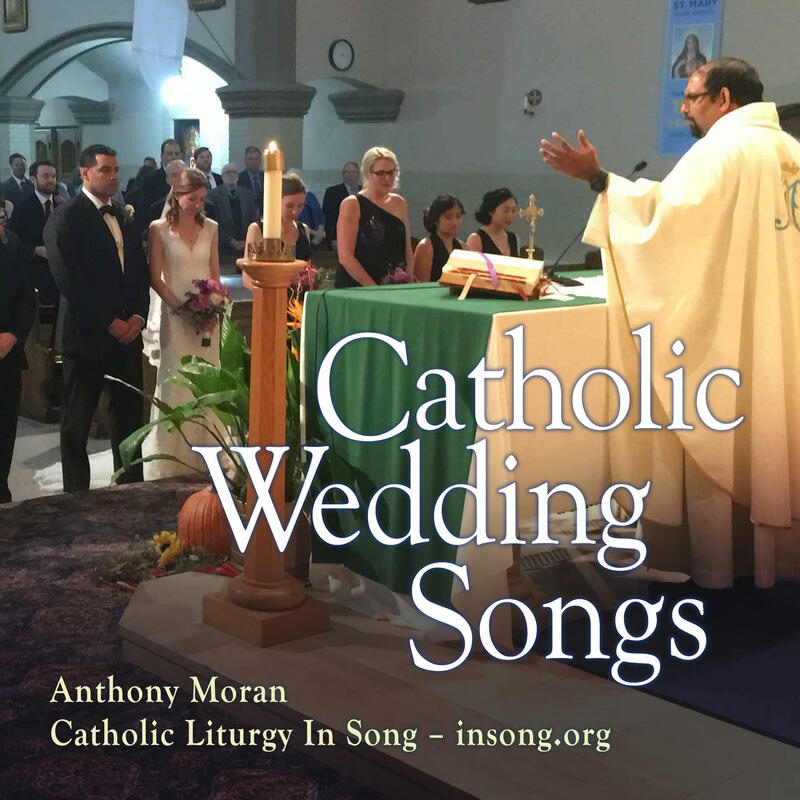 Composed by Anthony Moran and recorded by Grupo Hermanos de Fé (a band in Mexico), these songs are easy to sing and play. 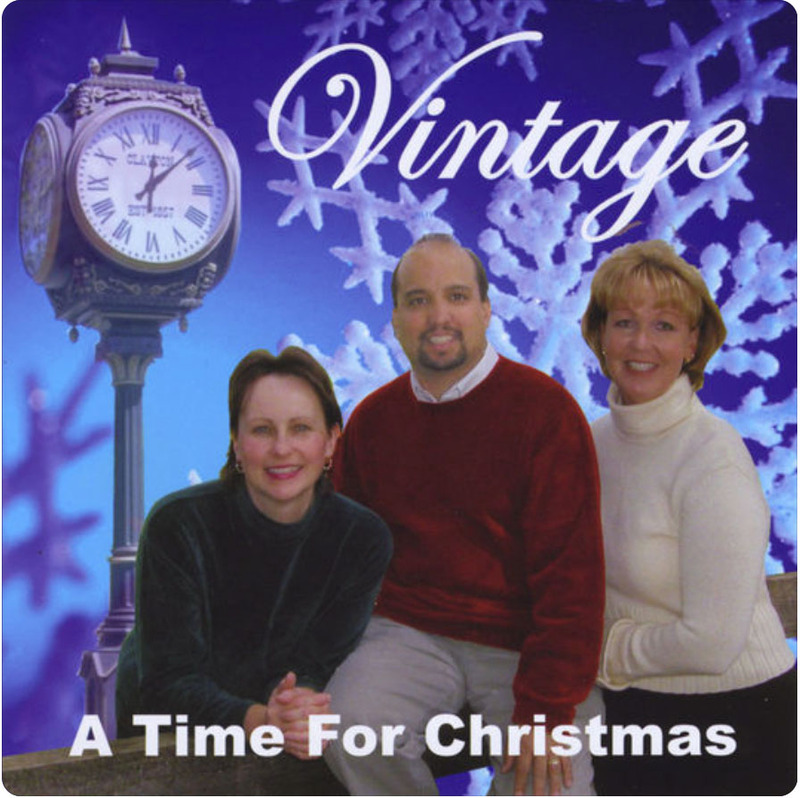 New songs are being added to this album each day – from Christmas Day through the Epiphany. Keep checking back. There will be a total of 19 songs in this album – all easy for you to enjoy and learn. la tierra llena esta de sus bondades. Dichoso el pueblo escogido por Dios. lo mando con su voz y surgió el orbe. And in return our spiritual is richer. My Lyric Ebook - Free Download. I am working on a Catholic album but have 10 tracks I wanted to release in an ebook form because I thought they read like hip hop poetry rather than alternativly be released as songs. I have provided the link here for you to download for free from amazon.com. God Bless. Alex.